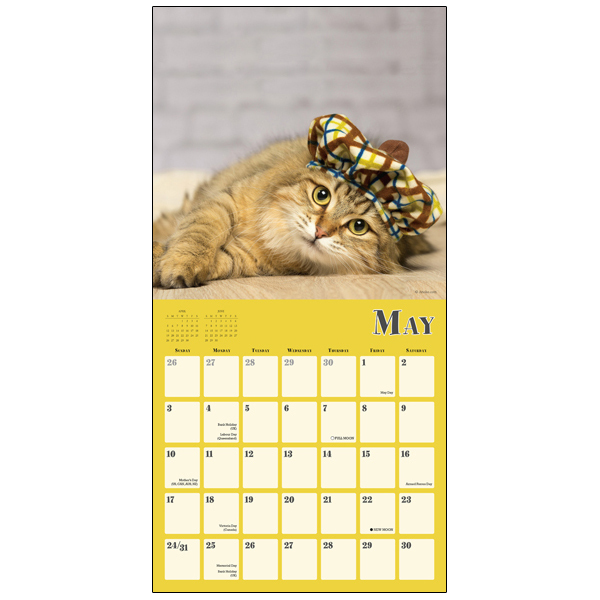 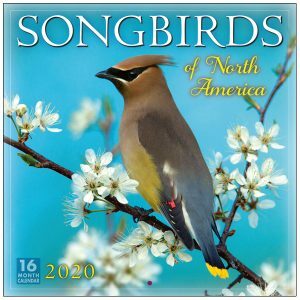 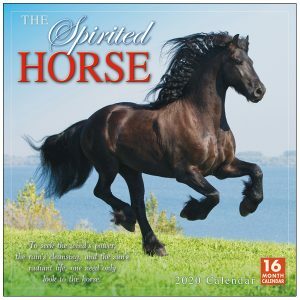 As one of our longest running titles, it’s clear that fans find this calendar purrfectly charming! 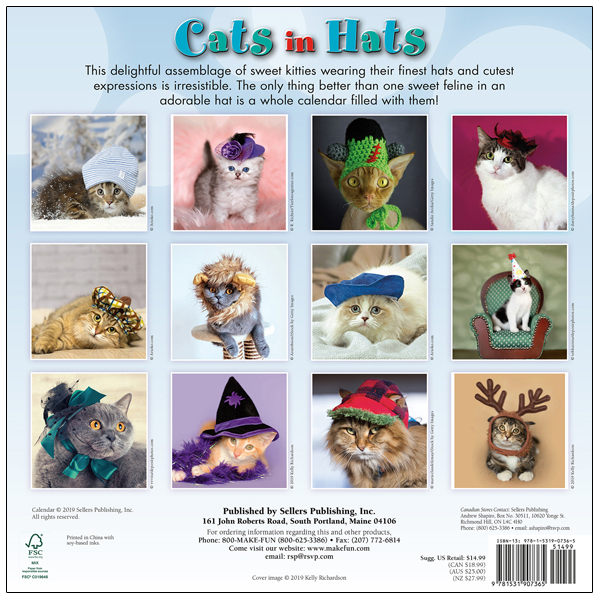 This collection of sweet kitties wearing their finest hats and cutest expressions is irresistible. 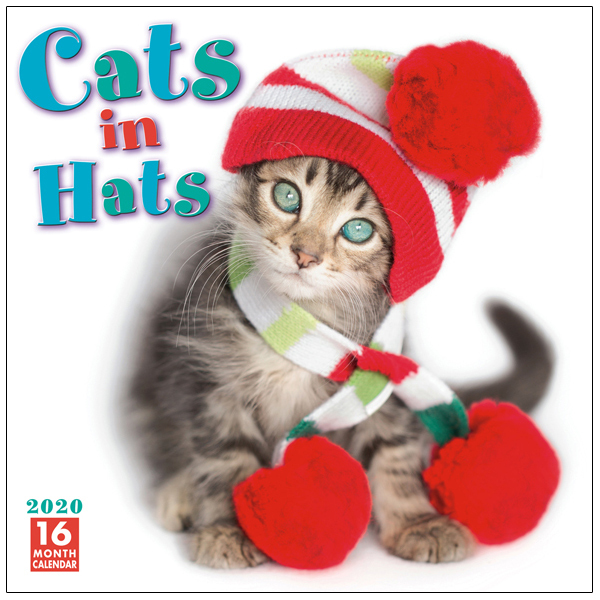 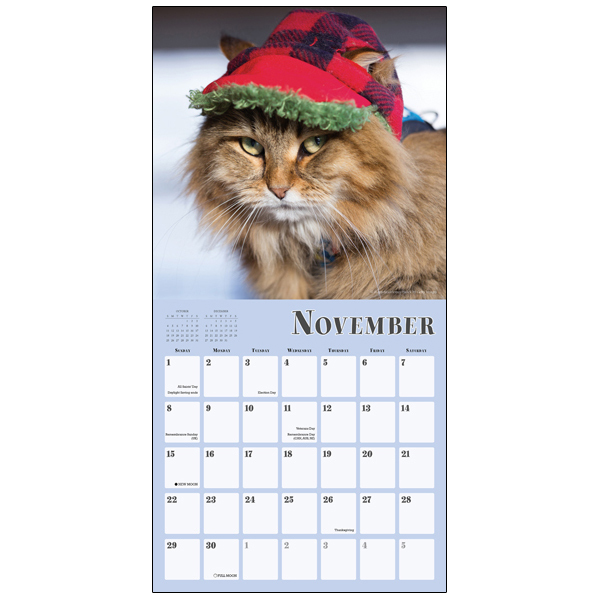 The only thing nicer than one darling feline in an adorable hat is a whole calendar filled with them!